AT LATINAS IN BUSINESS INC. WE BELIEVE IN THE POWER OF NUMBERS AND THE STRENGTH OF COLLABORATION. 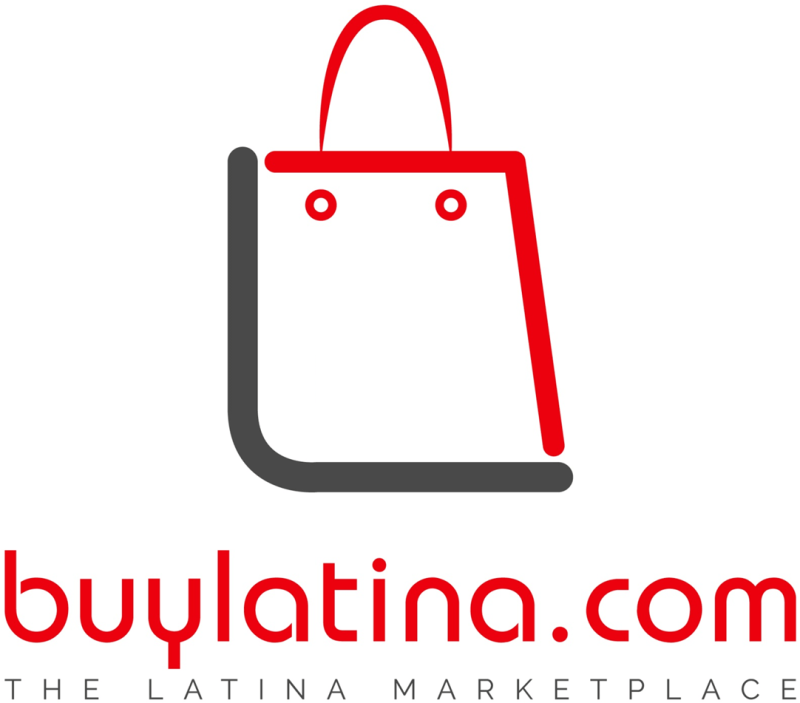 We are launching buylatina.com - The Latina Marketplace (TM), a global trade tool that will help promote and expand products and services produced and offered by Latina entrepreneurs and Latina-owned small businesses in the US. selling to the general market domestically and internationally. Sign up to receive additional information and how you can be part of this unique opportunity!